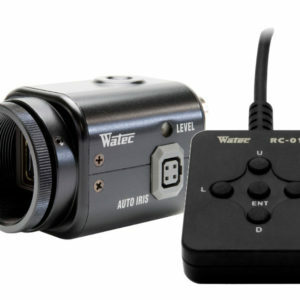 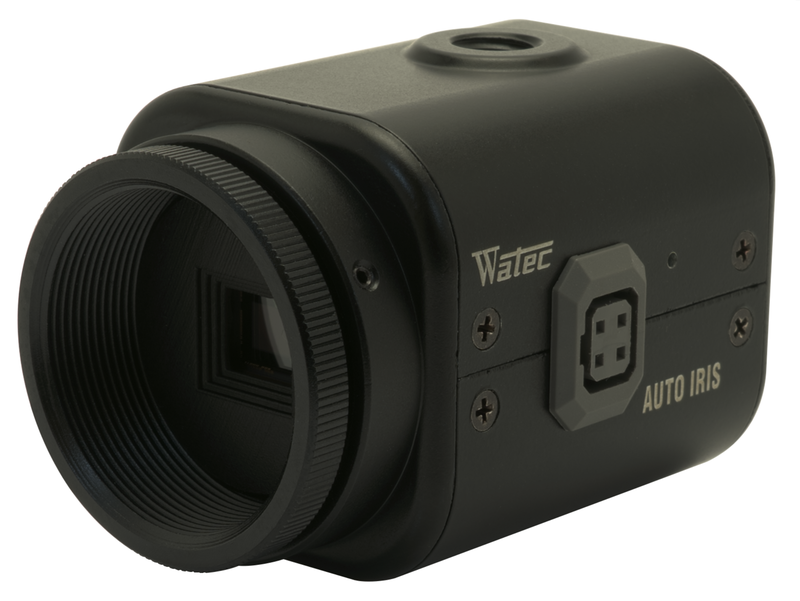 Watec is proud of the help and support from all those partners who have helped to bring this remarkable, one of a kind miniature b/w, SUPER low light, HD camera to the market. 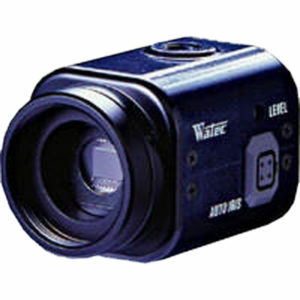 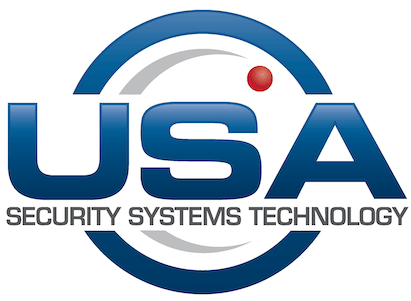 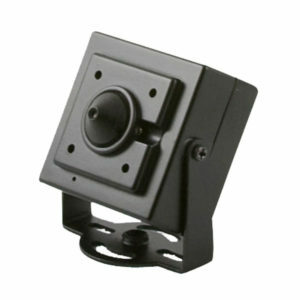 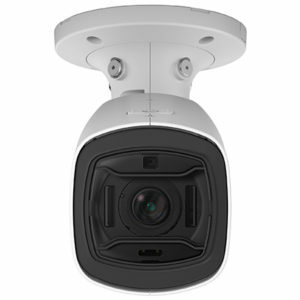 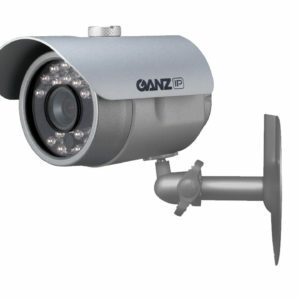 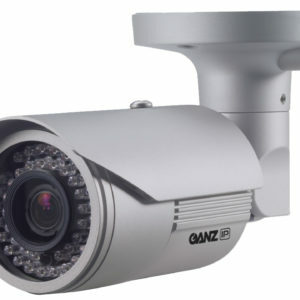 Dimensionally the same as the well known, 902 series cameras, the WAT-933IP is a drop in replacement. 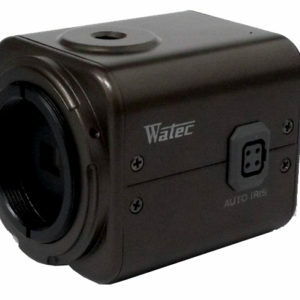 Simply connect to your network and the WAT-933IP provides extreme HD clarity in low light environments (0.00009lux). 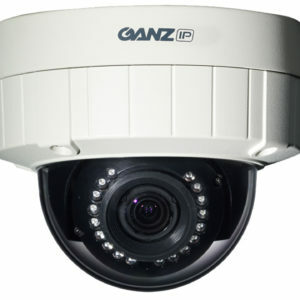 OnVif compliant, POE, duel streaming, onboard recording and internal MIC w/external MIC options are just a few of the convenient features this power packed, miniature package offers. 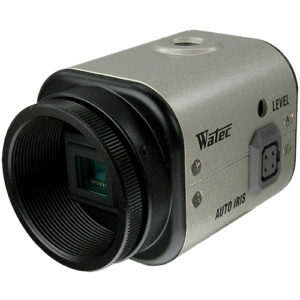 1/60, 1/120, 1/250, 1/500, 1/1000, 1/2000, 1/4000, 1/10000 sec. 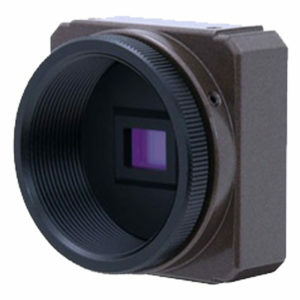 This Ultra Light, dark-field camera is one of a kind with its noise reduction capabilities, high sensitivity, and 0.000005 lux sensitivity.